Spring is here and it’s the perfect time for clearing out the clutter around you. 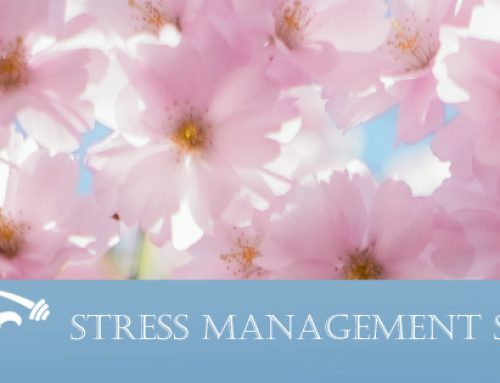 We want to help you clear out stress! 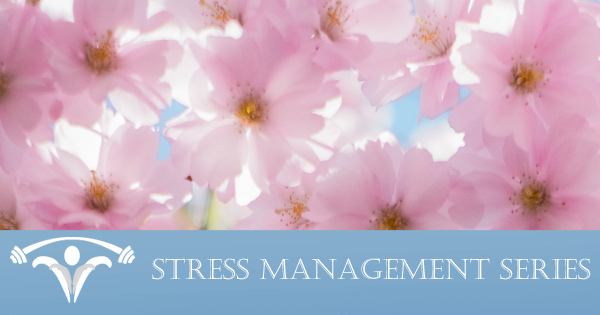 Every Tuesday for the month of April, we will be posting a new tip to help you manage stress. Remember the stress log we sent you? 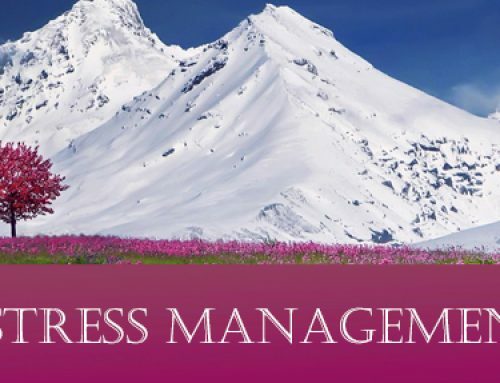 We will be using it to track your stress and help you identify patterns, problems, and the best solution to actively manage your stress levels. Are you excited to have more moments of peace? We are! So let’s get started. What is a WIN that you have experienced in the last week? 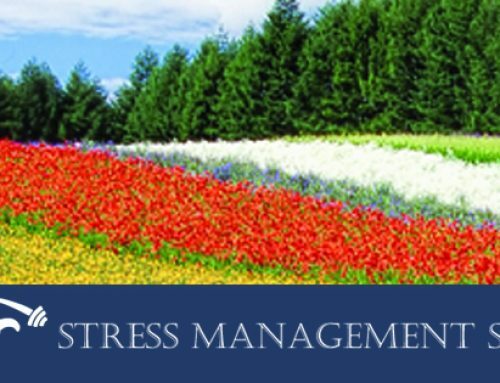 Have you tried out the stress tracker? How often have you been using it? Do you have any questions about your log? 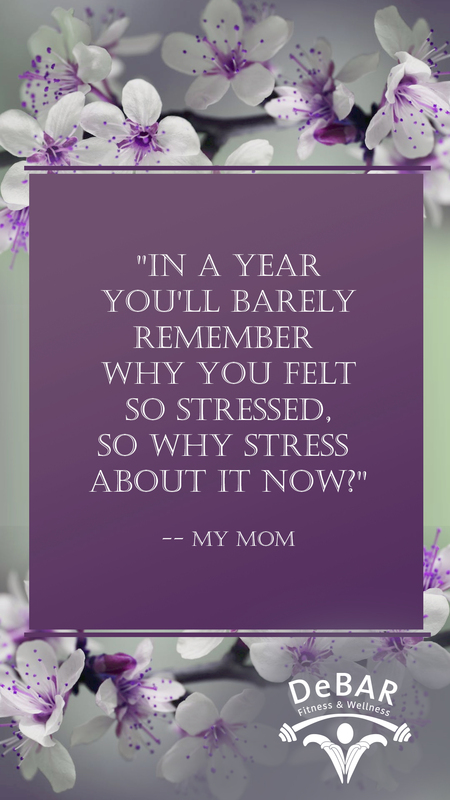 What sorts of events have been stressing you out? 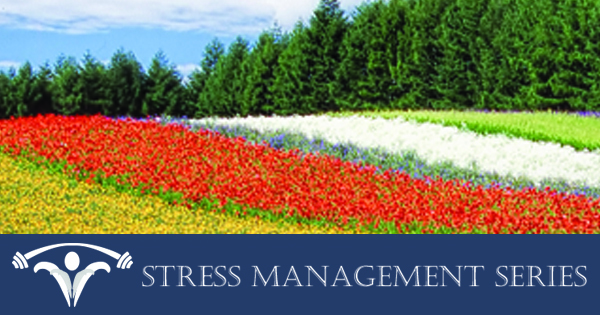 Have you tried a new stress management approach? What did you try and did it work? Check back each Tuesday for fun mobile wallpaper quotes. We look forward to hearing from you! Have a great week!